I have a real beauty of a polish to show you today! 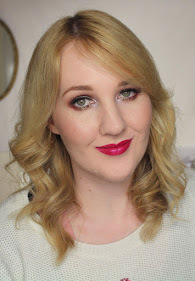 Femme Fatale Cosmetics Peachick was an 'Oops' shade released in May this year. And by 'Oops', I'm pretty sure Femme Fatale creator Sophie meant 'Oops, I made something so awesome it is going to break the hearts of all who miss out on it'. There was only a small amount of this polish available but I was lucky enough to have a kind friend add one to her order for me during the launch frenzy. Peachick is a rich blue based purple with a tonne of sparkle going on - I see fuchsia, purple and holo glitter for a start. 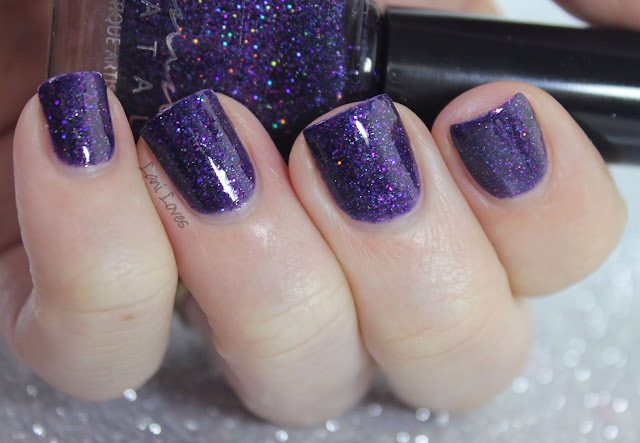 Definitely a polish that all purple lovers should keep an eye on blog sales for! Application was nice and smooth, completely opaque in two coats. Unsurprisingly for a glitter bomb it dries with a little texture so I added a layer of my favourite topcoat to make it shine. 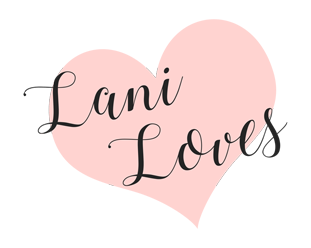 The best place to keep up to date with news about Femme Fatale's latest releases, including their limited runs of 'Oops' shades is the Femme Fatale Fiends Facebook group. What do you think of Peachick?